Blog Are you up to managing the estate of your relative? How convenient it would be if our loved ones always managed to have their affairs in tip-top shape at the time of their deaths. 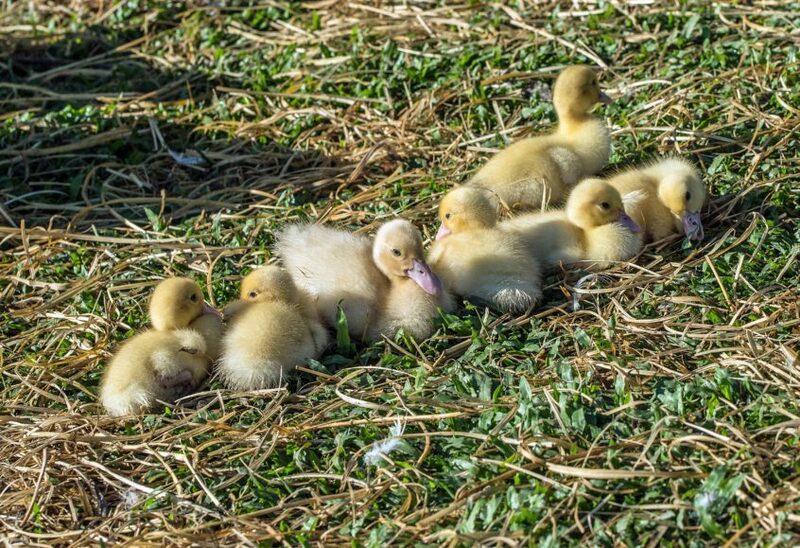 While some do manage to prepare for the inevitable and get their ducks in line, others’ personal affairs are in disarray when they pass on. If your spouse, parent or other loved one is one of the latter, the burden may fall on you to get everything in order. Your first concern will of course be seeing that the final arrangements are carried out and paid for. If you know what the intentions of the deceased were, you can follow them as much as you are able. If not, it is considerate to consult with other family members and get their input. After the funeral or memorial service, the next order of business is to locate the will, if there is indeed one. Some people die intestate, without any valid wills to dictate how any assets, resources or mementos should be distributed. If there is no will naming an estate administrator or executor, one must be appointed and approved by the court. This is a big responsibility, and the chosen administrator may decide the estate and beneficiaries are best served by retaining an estate administration lawyer to oversee these duties. Not all estates will require the services of a solicitor, but this can be a wise move when the administrator or executor is related to the deceased and the beneficiaries. Sometimes decisions must be made that will upset relatives and beneficiaries, and having the solicitor be the one delivering the bad news about an anticipated inheritance can preserve familial relationships that could otherwise fracture. The executor or his or her legal counsel has to apply for a grant of probate from the probate registry. Intestate estates can be managed with grants of letters of administration for roughly the same expense. A lawyer can prove invaluable when it comes to making sure that all is done legally and according to the wishes of the deceased.